Designer Toy Awards Artist of the Year (Panel) – CHINO LAM has just put a banana in the works with his latest release! announcing a CHASE edition of the Akagi Kong BOSS SingSing Gorilla has been included with the release. 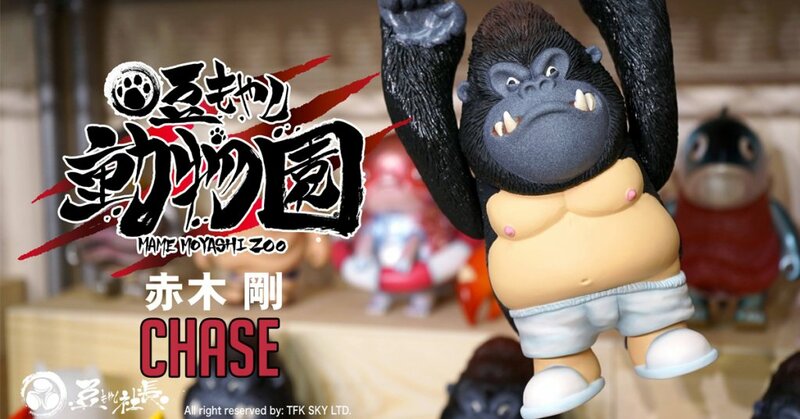 For collectors who have pre-ordered, you might be the lucky ones that get Akagi Kong BOSS SingSing Gorilla CHASE edition that features pink PANTS! HA. Rampage mode! , with Chino Lam x Mame Moyashi “Akagi Kong” aka BOSS SingSing Gorilla first gimps of the fully painted reveal HERE. Back in February, we brought you the full turnaround and the official retailers that will be stocking Akagi Kong. Like we said before, we’ve been getting excited about this release since we saw the BOSS SingSing prototype at Taipei Toy Festival (see HERE). Chino Lam revealed the CHASE version of BOSS SingSing this morning. BOSS SingSing is part of the Mame Moyashi Zoo soft vinyl series which already includes the awesome Bakeneko Cat. Will you be adding BOSS SingSing to your Mame Moyashi collection? 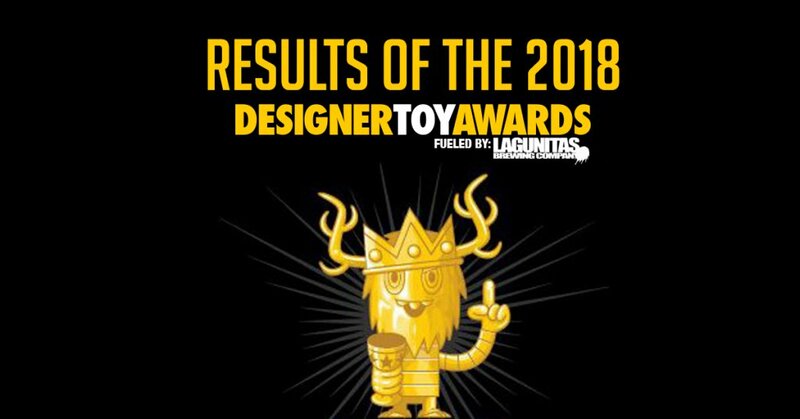 A huge congratulations to Chino for winning the fan-voted Designer Toy Awards 2018 Artist of the Year. Need a Chino Lam fix? Still time to Pre-order HATTORI TARO BAKENEKO CAT ZOO SERIES and RED YU.